Baseball is America’s favorite pastime, historically speaking. Everyone has played it at least once. 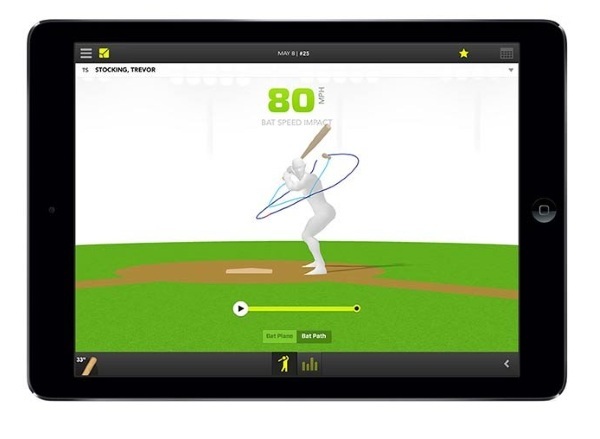 For those that are still playing and want to get better, check out ZEPP, the baseball swing analyzer. 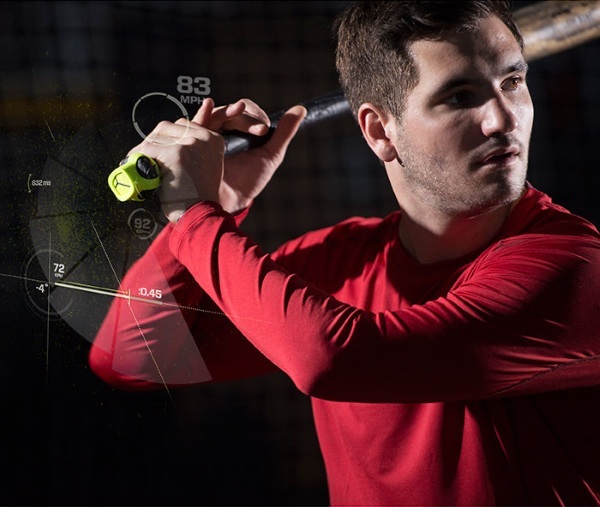 This device and app will measure and analyze your baseball swing. Like other devices of this nature, its purpose is to help you get better without an actual human coach. Using this, your bat speed as well as other factors in your swing can be given an in depth look and you can get personalized help to become a better batter. It will give you tips to help you hit the ball harder so it goes further. The app is available on both Android and Apple devices. The sensor itself attaches the end of the bat although it’s not clear if it will work with aluminum bats as well as wooden ones. It will run for 2.5 hours on a full charge which is ample time to really work on that swing. It probably won’t turn you into an All Star but it will help get you off the bench. ZEPP is $149.99.